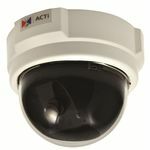 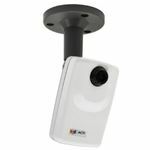 ACTi's E32 is a bullet style IP camera which belongs to the Essential product range for indoor/outdoor application. 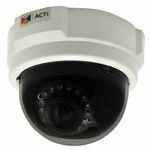 E32 comes with 3 Megapixel resolution, f4.2mm lens and IR LED illuminator and basic WDR supporting good image quality in contrast lighting condition. 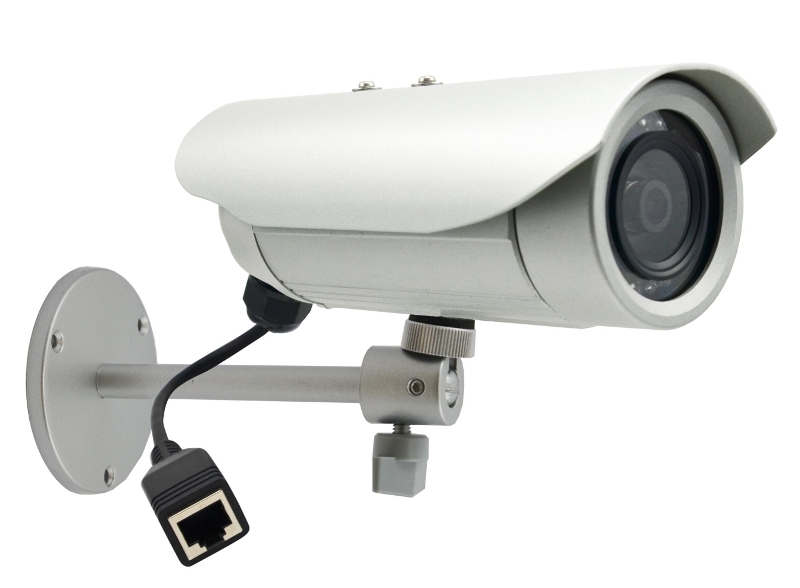 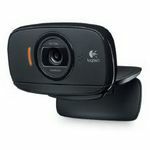 The IP66 housing enables the camera's operation in an outdoor environment. with 1 year manufacturer Warranty.